Your League is the only association in Connecticut advocating for Connecticut’s Credit Unions. We work locally to remove barriers in the best interest of credit unions and their nearly 1 million members. From tracking bills to having an on-site presence in Hartford, we always have our ear to the ground. Contact our Vice President of Government Relations to learn more. Credit unions represent over 100 million Americans nationwide. The Credit Union League of Connecticut works locally and nationally representing credit unions’ best interests. In partnership with our national trade association, the Credit Union National Association (CUNA), the League is part of a 360° Advocacy system creating awareness, fostering service excellence, and removing barriers. It’s time to utilize your greatest advocacy resource: your members. CUNA Member Activation Program (MAP) gets your members engaged in credit union advocacy. 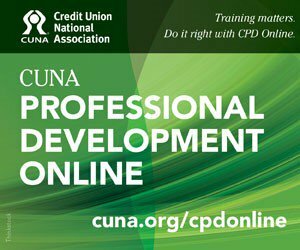 We provide plug-and-play content, you deliver the content to members, and your members discover ways to play a role in the future of their credit union.